Moritz Schlatter (* 1976) from Zurich, training as an industrial designer. After studying in Zurich in 2003, he worked for several design offices. In 2010 he founded his own design studio in Zurich, where he developed products, furniture and art. Since 2016 he lives and works in Tokyo, where he works with the Japanese architect Keiji Ashizawa. In his works he focuses on everyday objects for everyone. His goal is to reduce things to their functional foundations without compromising form. He looks for simplicity and clarity as well as feelings and joy in his work . These principles make his work unique and amiable at the same time. 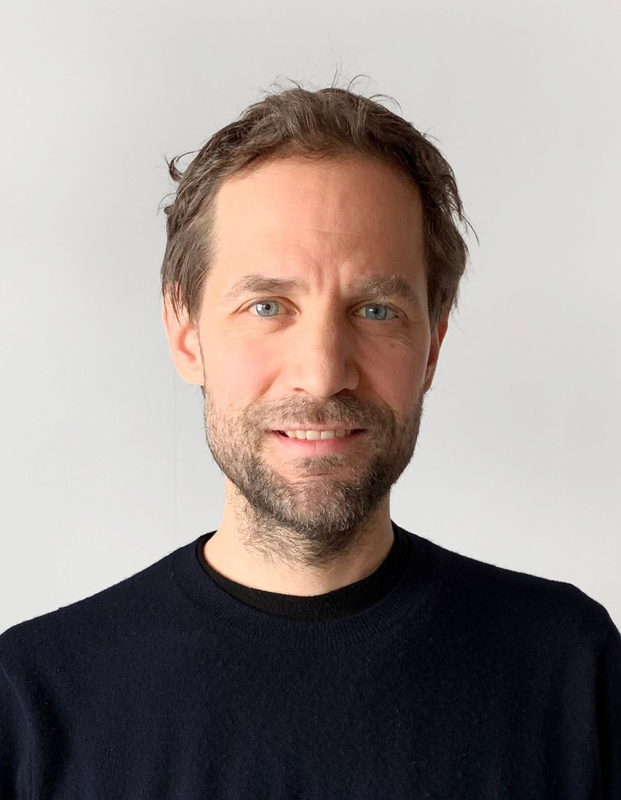 Moritz Schlatter has received several awards and exhibited his work in various locations in Germany, Switzerland and Tokyo.